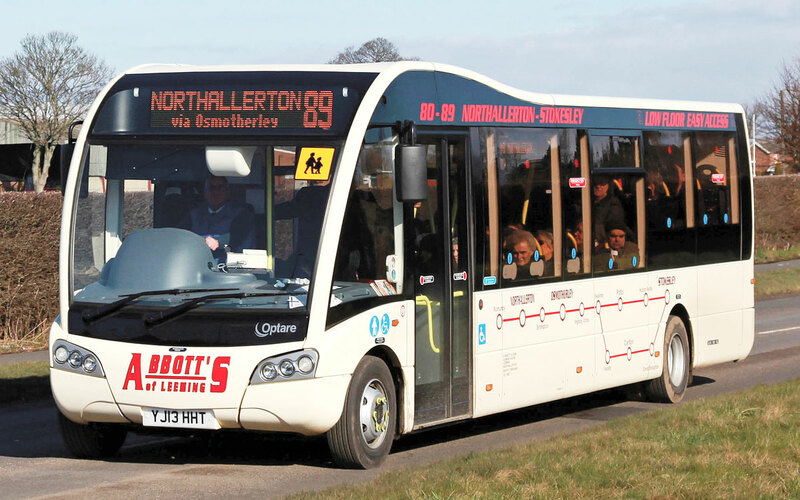 Two 9.7m Optare SlimLine Solo SRs have been added to the fleet of Abbotts of Leeming. 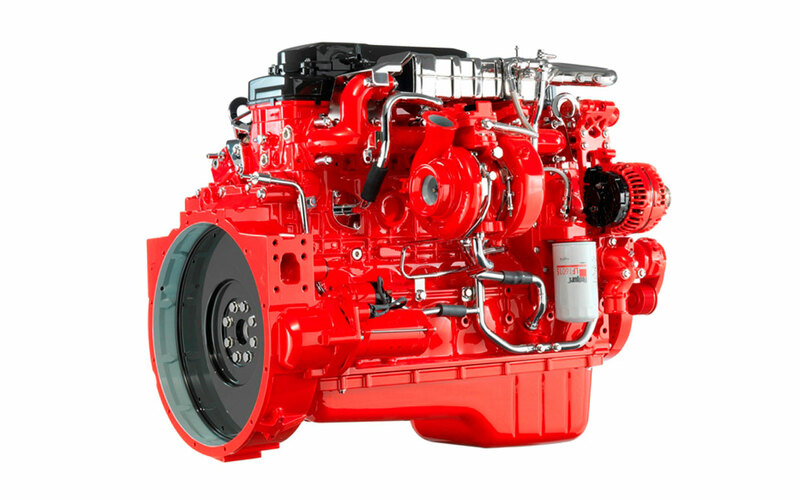 They each feature 34 Rescroft CT Lite seats, tip-ups in the wheelchair space, a manual fold-out wheelchair ramp and a six-cylinder Cummins ISBe 201bhp Euro5 engine matched to an Allison 2100 Series fully automatic five-speed gearbox. 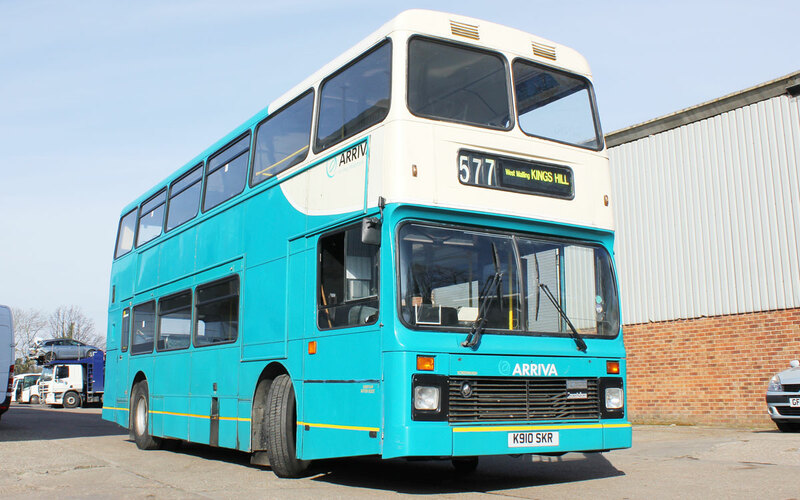 Optare supplied the vehicles.